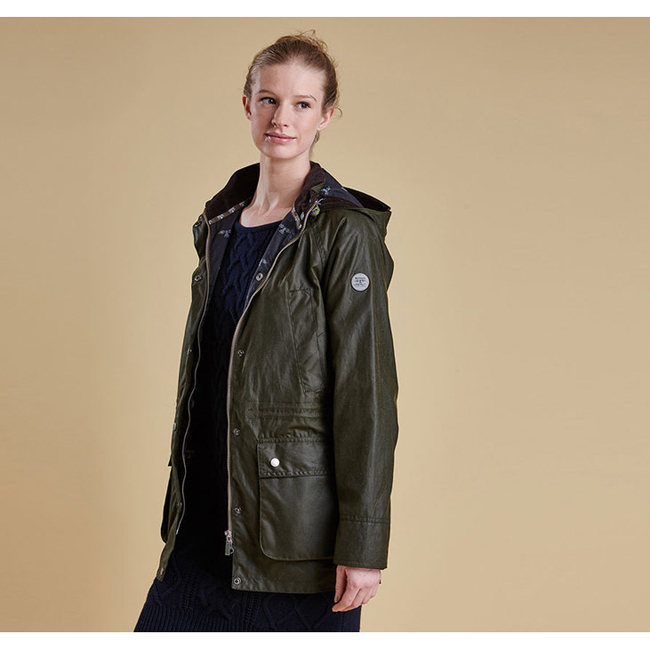 Complete any festival look with the Barbour Brae Wax Parka. Fashionably oversized, it features raglan sleeves, a dipped back hem and a draw cord waist. Finished with Barbour's Beacon print lining.